The Governor of Punjab is pleased to make the following rules for regulating the recruitment and conditions of Service of the persons appointed to the Punjab Tehsildars (Group B) Service. An Act to provide for the better preservation and protection of certain portions of the territories of the Punjab. The Governor of Punjab is pleased to alter the limits of certain tehsils, to form a new Sub-District, to be known as Sub-Division, Bhikhiwind,District Tarn Taran. An Act to amend the Punjab Land Revenue Act, 1887, And the law relating to the ascertainment and Determination, in certain cases of the Boundaries of riverain estates In the Punjab. 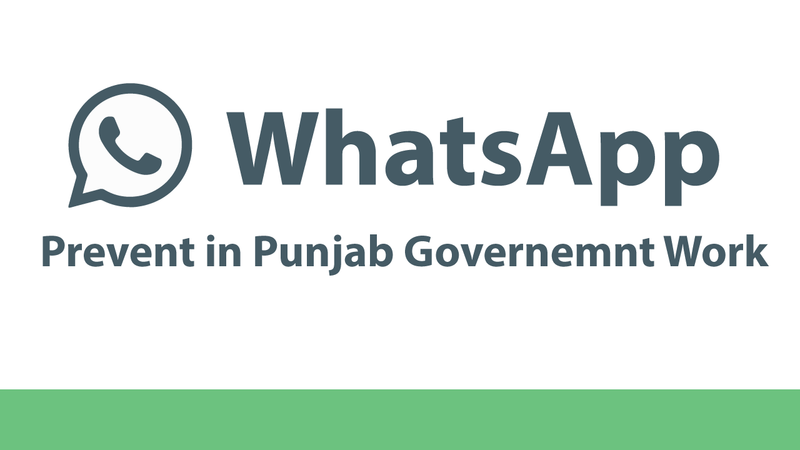 An Act to Amend and Declare the Land Revenue Law of the Punjab. The Governor of Punjab is pleased to alter the limits of certain tehsils, to form a new Sub-District, to be known as Sub-Division, Kalanaur, District Gurdaspur. The Governor of Punjab is pleased to transfer the Village Sahauli (H.B.No.85J) from the territorial jurisdiction of Tehsil Ludhiana (Central) to Sub Tehsil Mullanpur Dakhan District Ludhiana. The Governor of Punjab is pleased to alter the limits of the certain tehsils, to form a new Sub-District, to be known as Sub-Division, Dudhan Sadhan, District Patiala.